Thank you for saying Count Me In! This year's Count Me In! March was one of the best! Great weather, great food, great entertainment, and an amazing crowd of people saying I Choose Dignity! 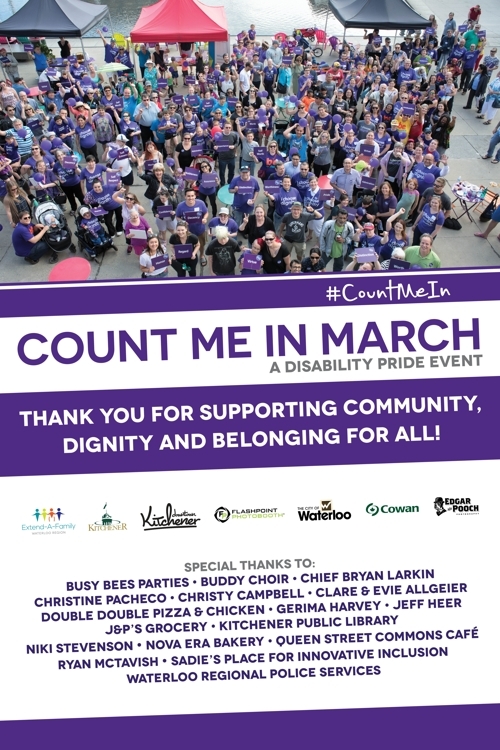 Stay tuned for more details about our 2019 Count Me In! March. 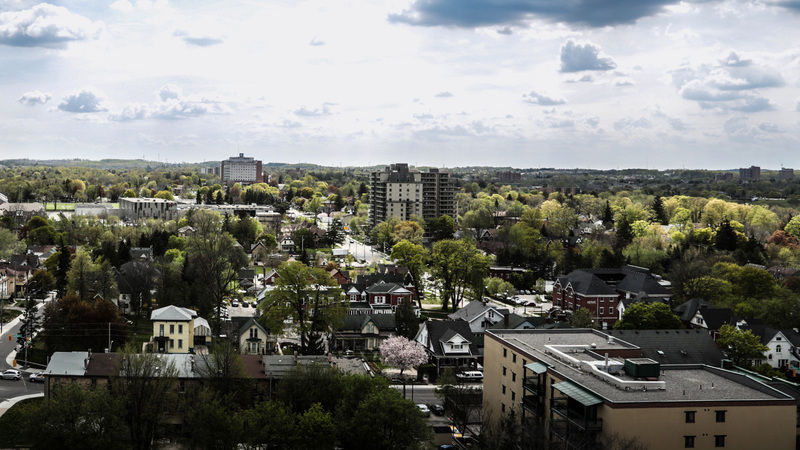 Over the five week worksop (one hour/sessions), four staff from Extend-A-Family Waterloo Region conduct the “I Choose Dignity” workshop in primary age classrooms. The program consists of five individual sessions covering topics related to inclusion, gifts/abilities and celebration. Each session is built upon lessons learned from previous weeks, and offered engaging activities to teach students about dignity. Week 3: Don’t Dis my Ability! Week 5: We All Matter!